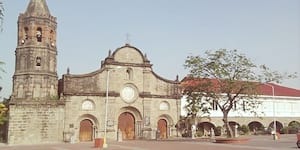 If you've been thinking about going out of town for the long weekend, here are some of the beautiful churches near Manila to drive by and add to your religious journey. “Keep your chill” has never been this delicious. Who doesn't love a good, healthy salad? 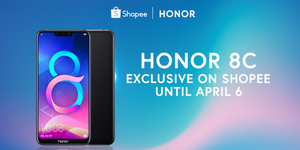 Special camera effects, an App Twin feature, WiFi bridge and hassle-free online shopping exclusively on Shopee until April 6. 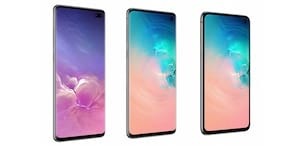 The long wait is over for loyal Samsung users now that they’ve released not just one but THREE unbelievably astonishing flagship phones with the Samsung Galaxy S10 series! 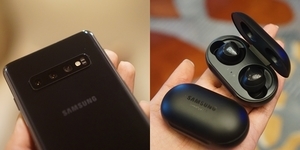 From three new smartphones to the Galaxy Buds, Samsung sure did unpack interesting new features and technology! 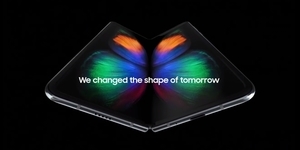 The Galaxy Fold has two different screens – works as a phone and a tablet! 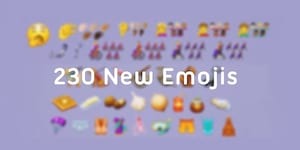 The yawning face, a pinching hand, a guide dog, and an orangutan are just a few of these new additions to your emoji selection. 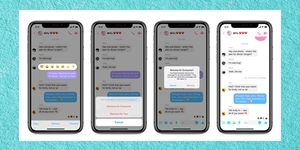 You can now remove your message from everybody's inboxes. 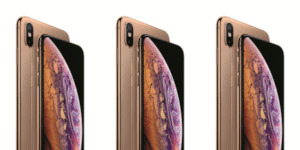 Find the perfect Huawei phone that suits your friends, family, and even yourself with this list, and treat them with extra freebies this Christmas season! Facebook Watch is launching Confetti in the Philippines beginning Thursday, December 13. 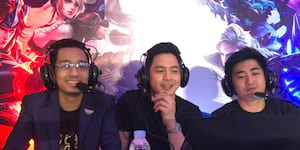 Mobile Legends: Bang Bang LIGA successfully launched first-ever street battle in PH. 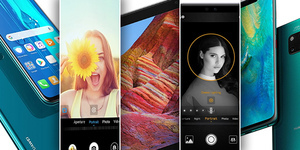 Get yours today with ThePLAN for only P3,499 per month! 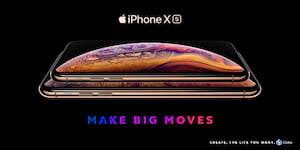 Customers will be able to pre-order iPhone Xs and iPhone Xs Max beginning October 19, 2018. 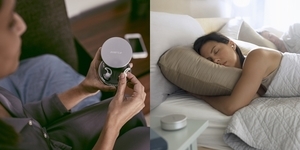 Bose is finally releasing its noise-masking Sleepbuds to the public! 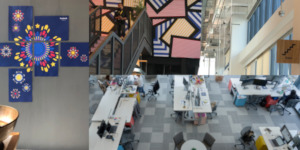 Check out Facebook Philippines' new office in BGC. 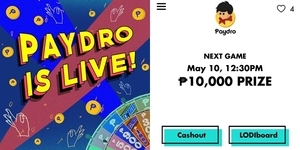 Get a chance to win as much as P50,000 when you play! 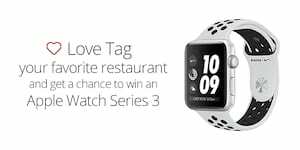 Not only does it track your workouts, the Apple Watch Series 3 also keeps you up to date with notifications and messages, so you can stay connected. © 2019 Surf Shop, Inc.